Condition: Very Good — in Very Good Dust Wrapper. Knocked at the top corner of the upper board with a split to the dust wrapper at the same. Text complete, clean and tight. From the cover: “A mixture of poignant biography and marvellously entertaining social history, Daughters of Britannia is the story of diplomatic life as it has never been told before. 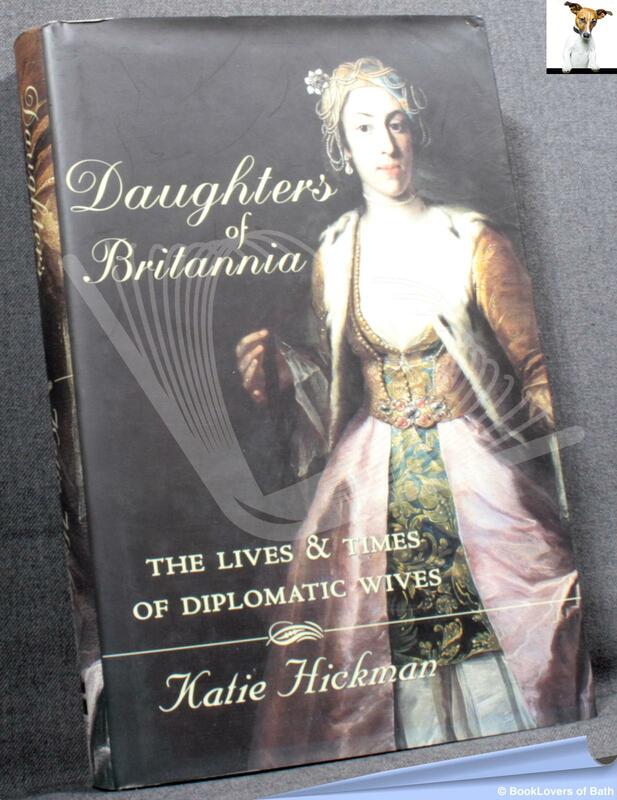 Lady Mary Wortley Montagu, Vita Sackville-West and Lady Diana Cooper are among the well-known wives of diplomats who represented Britain in the far-flung corners of the globe. Yet, despite serving such crucial roles, the vast majority of these women are entirely unknown to history. Who was Mrs. Vigor, gossiping from St Petersburg in the 1730s about the intrigues of the imperial court, or Miss Tully, incarcerated in the British Consulate in plague-torn Tripoli on the eve of the French Revolution? 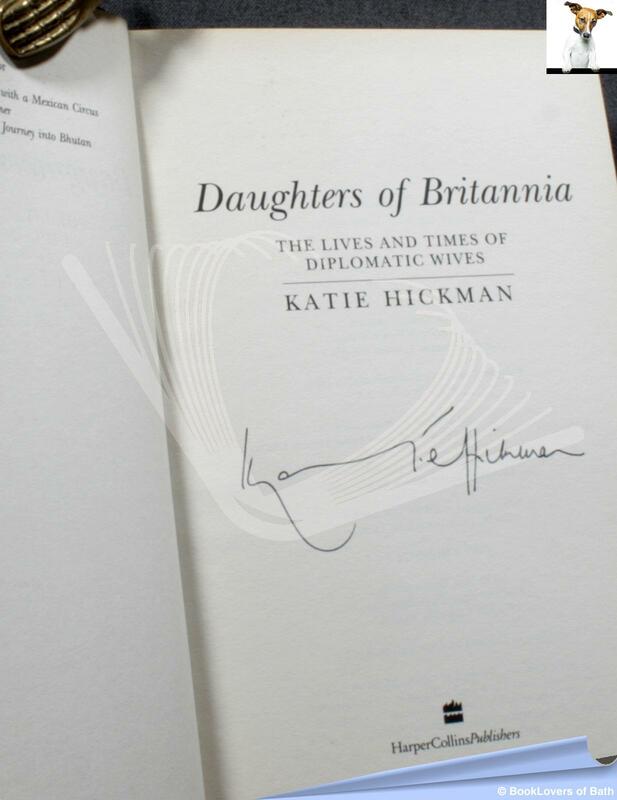 Drawing on letters, private journals and memoirs, as well as contemporary oral history, Katie Hickman explores not only the public pomp and glamour of diplomatic life, but also the most intimate, private face of this most fascinating and mysterious world. Far from leading lives of luxury and privilege, many women endured harsh, isolated circumstances which they met with remarkable resourcefulness and strength. Journeys could take many months to complete, medical facilities were often primitive or nonexistent and young children frequently died. There were wars, kidnappings, assassination attempts. Katie Hickman counterpoints stories of high drama with detailed recollections of domestic life where women faced such daily challenges as getting their husbands’ shirt fronts suitably boiled and starched in the wilds of Xinkiang; or finding the right size bulletproof vest in which to do the gardening in Beirut. Size: 9½" x 6¼". Black boards with Gilt titling to the Spine. [XXVIII] 323 pages.